Click the photo above to link to video! 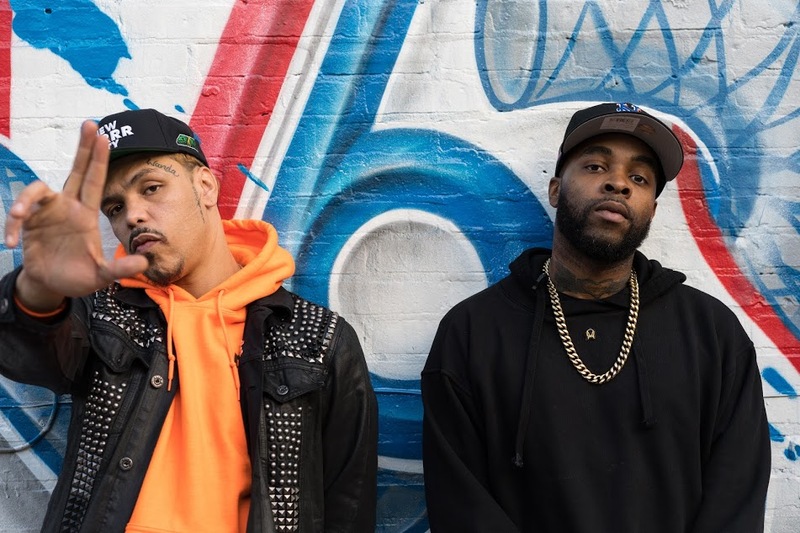 Watch a day in the life of DJ Sliink & Axel Leon as they head from the Bronx to Jersey to Philly to perform at Red Bull’s United States of Bass party. Jersey Club King DJ Sliink links with Bronx-via-Puerto Rico’s lyrical heavyweight Axel Leon for the hypest damn song of the year. Fresh off collaborating with Fetty Wap, Skrillex, Wale, and Zak Leever, Sliink shows why he’s the master of vocals chops & stutters. Axel demonstrates his legendary vocal craftsmanship, which has already earned him appearances and support from Funkmaster Flex & Sway and co-signs from Eminem, Fat Joe, Jim Jones, Nicky Jam, and Smoke DZA, to name a few.